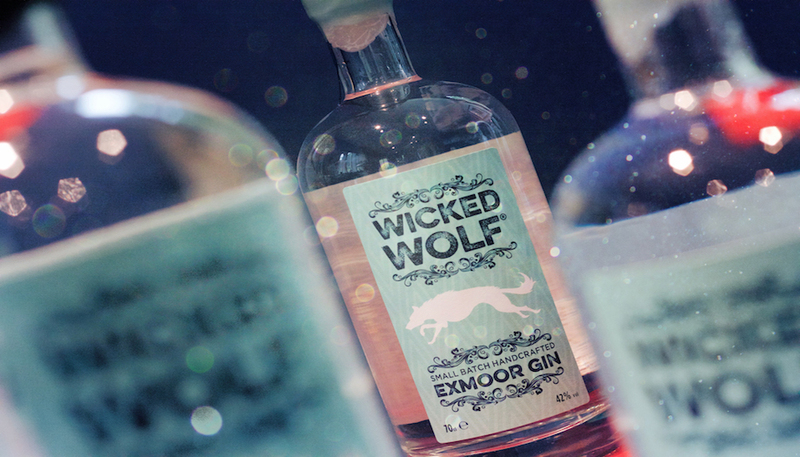 Muddy fancies a glass of Wicked Wolf gin, distilled on Exmoor. We have a gin winner! But we finally have a winner of the coveted bottle of gin. 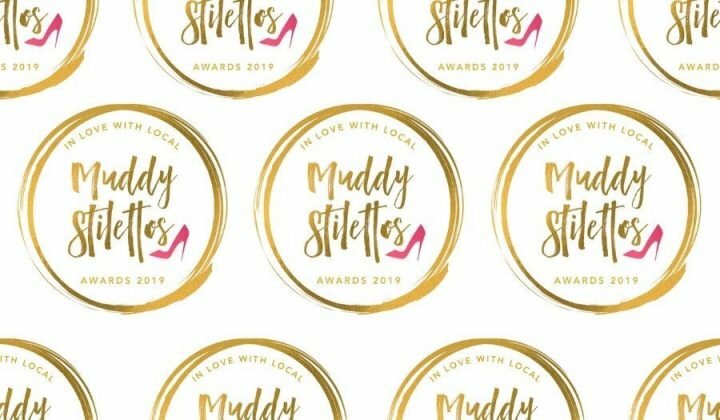 Congrats to you – drop me a line at sharon@muddystilettos.co.uk and let’s talk gin! Meanwhile, to set the mood, the team over at Muddy favourite Crocketts Gin Bar in Exeter have been experimenting for us and have come up trumps with a cocktail to match the sunshine. 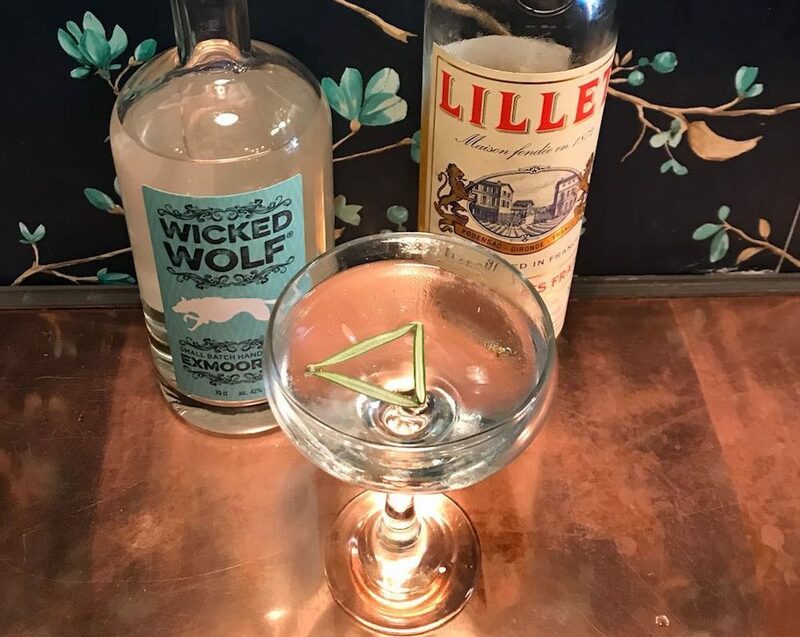 It’s the Wicked Wolf Martini – just add 10ml of Lillet Blanc Vermouth (classy!) to a generous double shot and garnish with rosemary to bring out the citrus and pepper notes of the gin – simples! 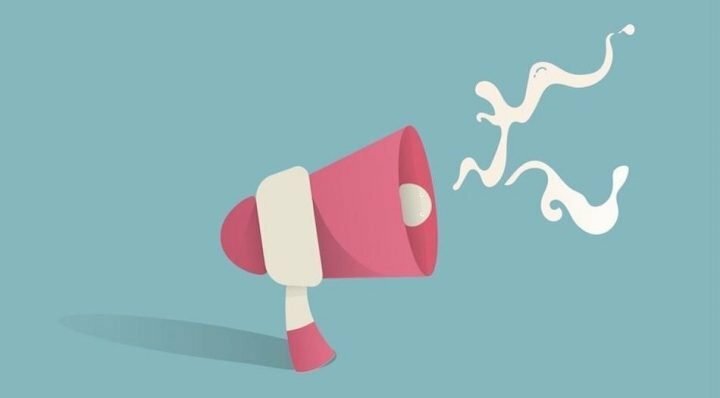 Give it a try and let us know what you think! And if you love it, then you’ll want to get yourself to Crocketts pronto! Read what Muddy has to say about this super-cool bar, plus where to find it, in the Little Black Book.